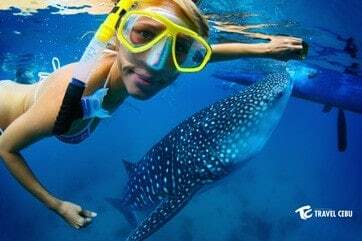 You just can’t miss the chance to swim with whale sharks! You do not encounter these gentle giants just anywhere in the world. So, grab the time to be in Oslob to see how it feels as these sharks move their humongous bodies with yours. 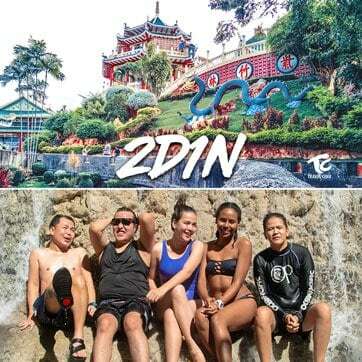 This is one of the popular Cebu tour packages. 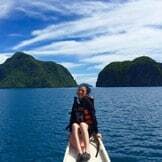 Enjoy Pescador island tour! 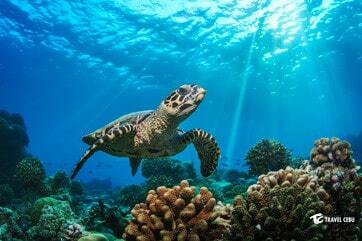 Swim with the turtles & see beautiful corals, and a school of marine life. Experience this under the water tropic feel. 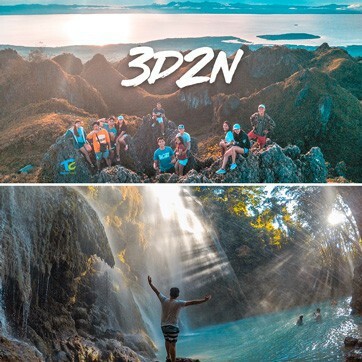 Explore the beauty of Cebu City. Witness the rich history of Cebu with its Spanish and religious influences. See the magnificent views of Temple of Leah, Sirao Flower Farm and Taoist Temple. 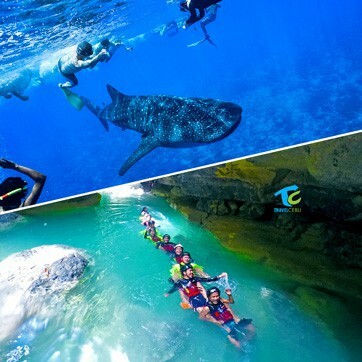 Get this once-in-a-lifetime experience with our Whale Shark Encounter and Kawasan Canyoneering 1 day tour package. Your day will be full of adventure and excitement. Our rates are affordable. You can customize your accommodation and tours that will not break the bank and compromise your comfort. It fits your budget and gives value for your money. 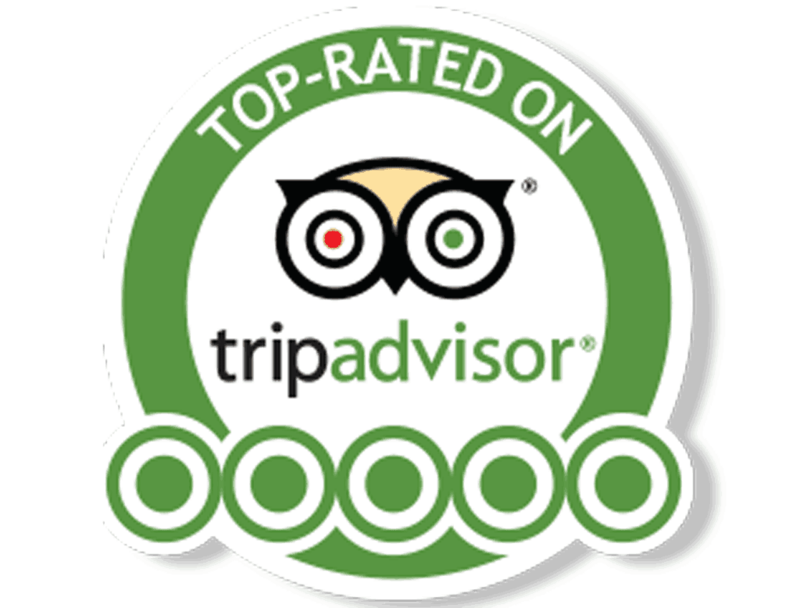 Travel Cebu offers the best rate, best driver, best accommodation, best vehicle to its guests. Guests should be able to sit back and relax at the convenience of their tour. 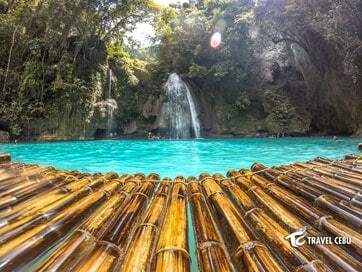 "Our Cebu experience with Travel Cebu absolutely exceeded our expectations. 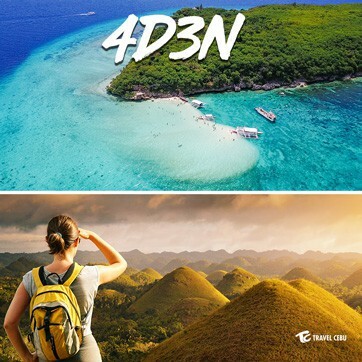 We’re grateful that of all those options, we’ve chosen Travel Cebu. 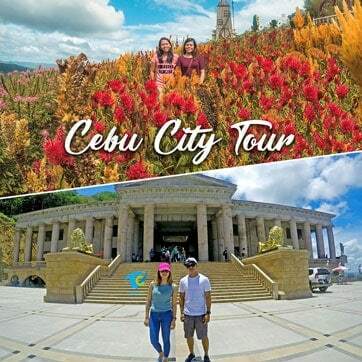 Travel Cebu (TC), an accredited tour operator (by Department of Tourism, LTFRB, and DTI) in Cebu, values its guests above all by providing hassle-free and affordable tour packages. 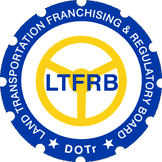 It prides itself for its trustworthiness and reliability; it has passed the evaluation of government standards. Not only that it is compliant with the requirements, it has indeed satisfied the guests in the service they are looking for. First, the packages are designed to bring the best out of the clients’ budget. 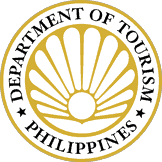 Travel Cebu has arranged for the itinerary, transportation and accommodation of the travel at a minimal cost. Of course, guests are free to customize their travel.